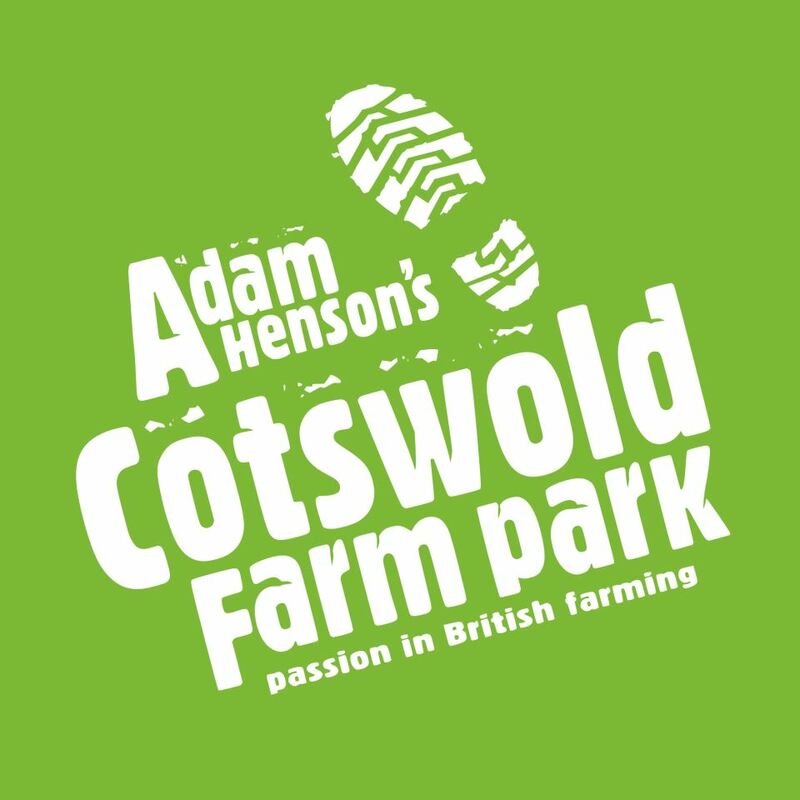 Come along for a fun day out to this award winning Farm Park, run by the popular farmer and rural TV presenter, Adam Henson. Started by his father, Joe in 1971 as a means to publicise the survival of rare breeds, the park has gone on to become one of the most popular attractions in England. There is a daily schedule of events and demonstrations, the touch Barn – where you can get close to the animals, Rare Breeds Trail and Farm Safari by tractor! There are also woodland walks, play areas for the kids and a café, or you can bring your own lunch and enjoy a picnic. Arrival time - 12.00pm approx.